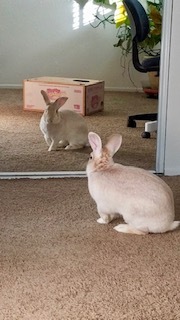 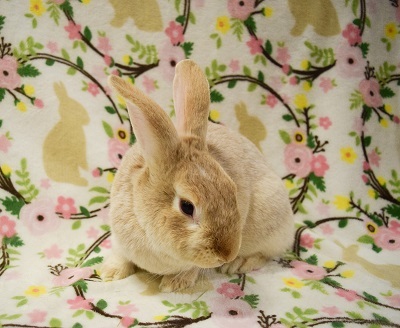 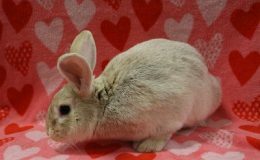 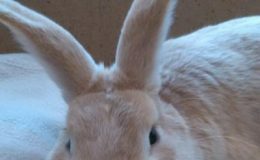 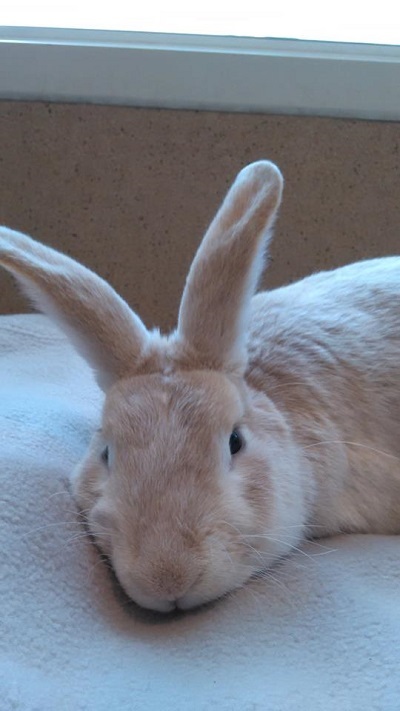 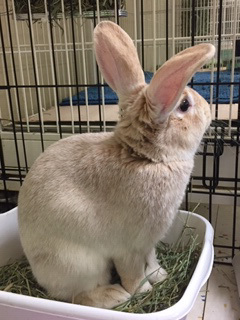 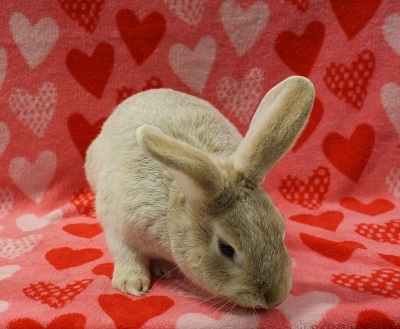 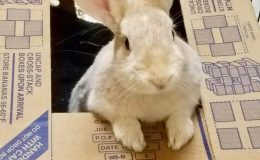 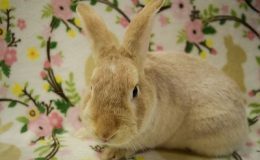 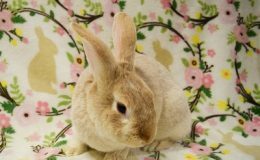 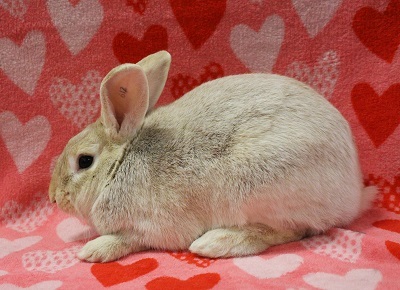 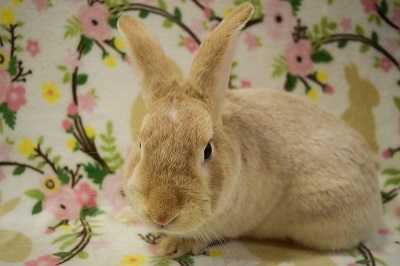 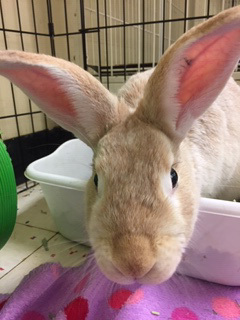 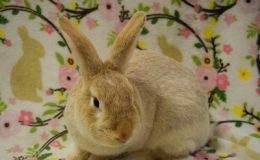 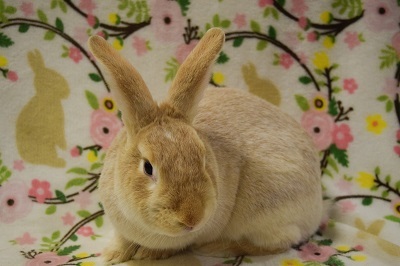 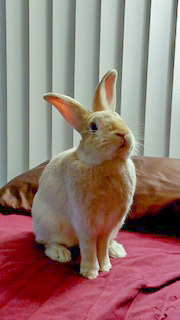 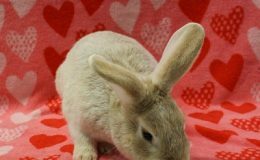 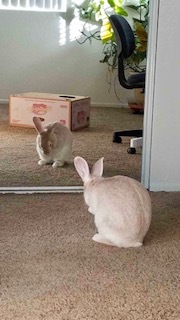 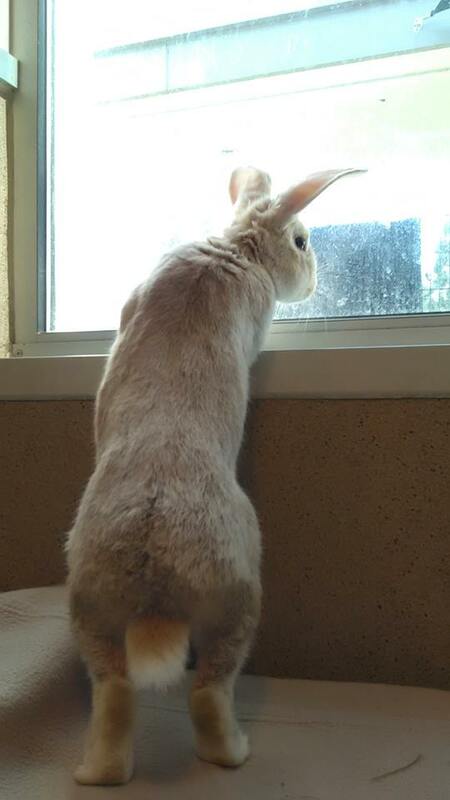 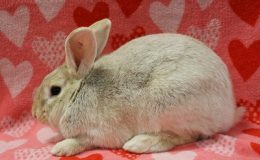 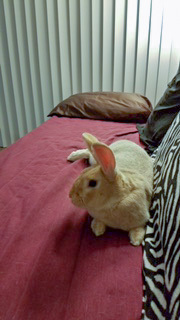 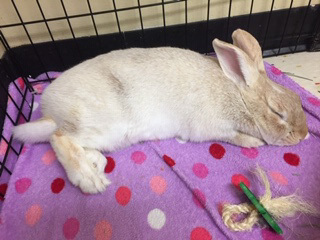 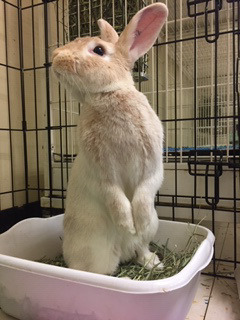 Carson is a very sweet curious neutered male Palomino rabbit. 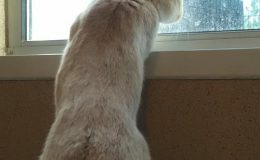 Carson was abandoned at the Bradshaw Animal Shelter where we rescued him. 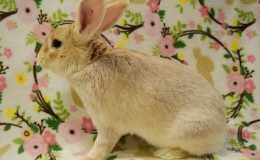 He was adopted, but sadly returned. 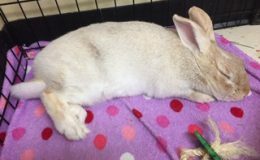 He developed an upper respiratory infection which has been cleared up with Veterinary care. 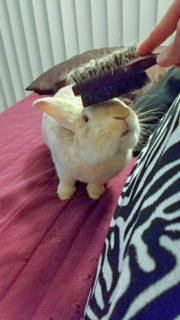 Carson loves to be brushed and pet. 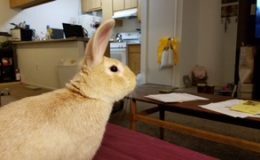 He is an extremely affectionate rabbit. 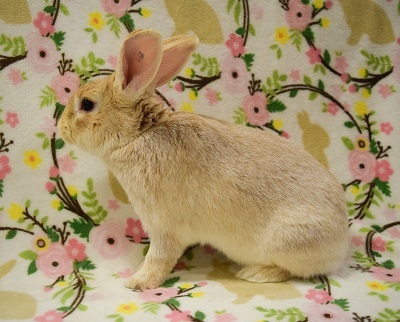 He will bond very closely to whoever adopts him. 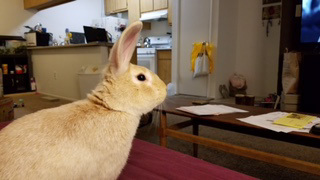 He would love to have bunny friend. 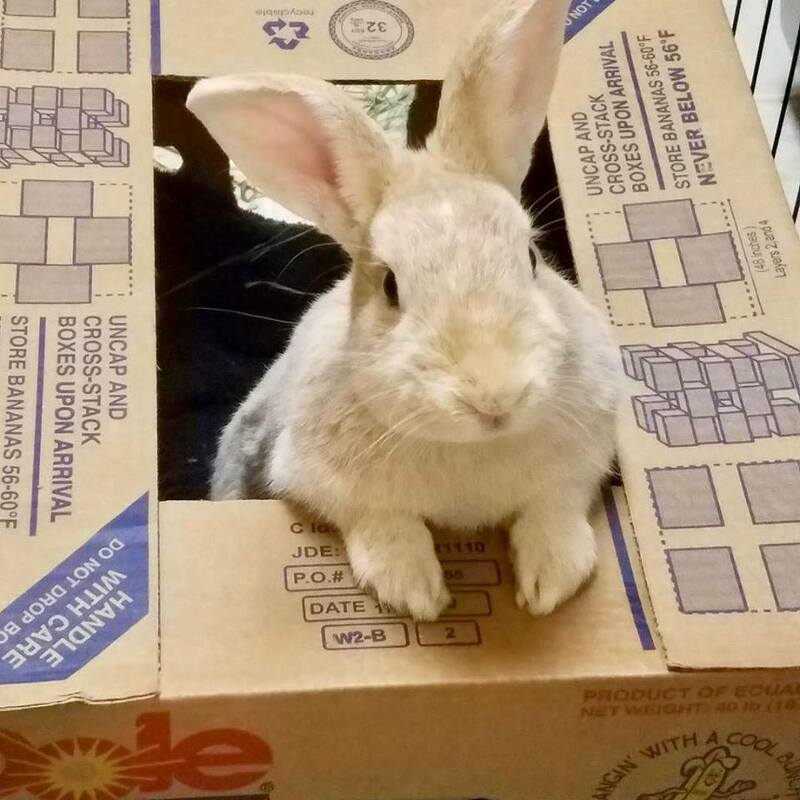 Carson is ready for his forever home!